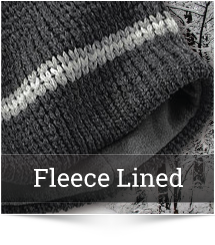 Stay warm this winter with fully branded winter headwear from Brian’s Beanies. Now available in a variety of styles, materials, and decoration methods. Don’t stay in just because it’s cold outside! 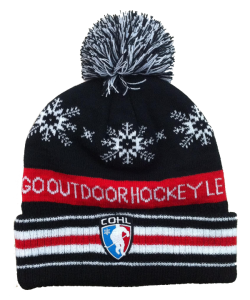 Get outdoors and stay warm in awesome quality super-custom cold weather headwear. Limited Time Offer: Free Sample! 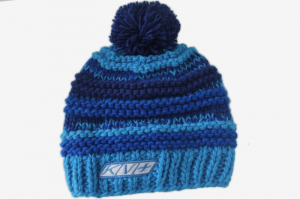 Get your free random sample hat! We want you to be 100% satisfied with your order, so we have a limited number of free random samples to send to our customers. 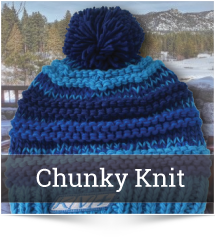 Simply fill out our contact form, include your address, and indicate that you’re interested in receiving your free sample hat! 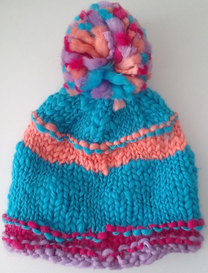 Check out these beanies and many more winter hat styles in our gallery! © Copyright High Note Media Inc. All Rights Reserved. Brian Kerr is a Chicago based designer and entrepreneur. 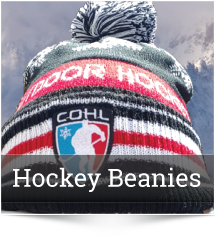 His first successful business, Jersey Emblems, showed off his ability to design and supply amazing embroidered hockey jersey logos. 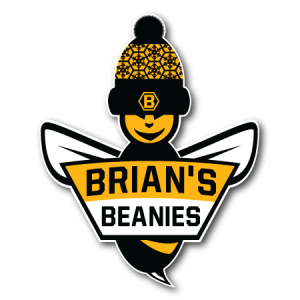 Soon, Brian's hockey logo customers started asking for more related products. 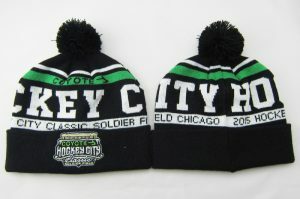 Brian did his first order of winter beanies for the Chicago Outdoor Hockey League in 2014. 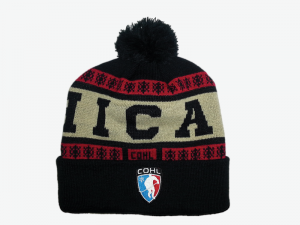 The hats were such a success that other organizations wanted their own. 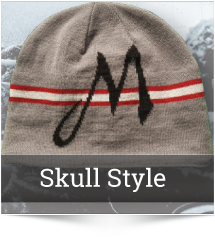 Realizing he was starting a new product line, Brian decided to brand it and get more serious about beanies. 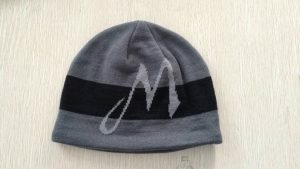 Before long, Brian's Beanies was born!